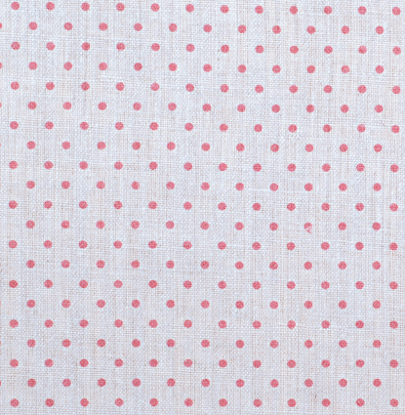 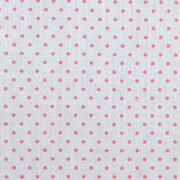 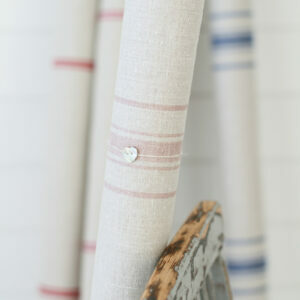 Rose dots as standard comes on our Scottish Ivory Linen. 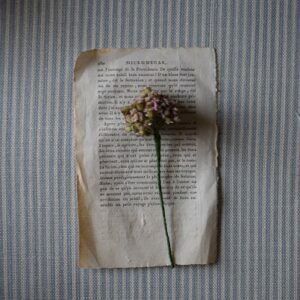 If you would rather it on cream please request so. 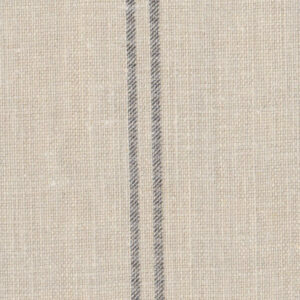 It is designed to go with Fleur also on Ivory. 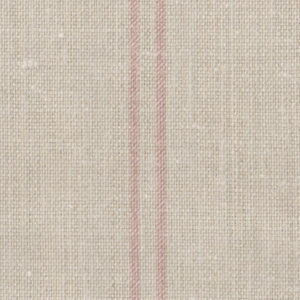 Fabric Composition: 100% Pure Scottish Ivory Linen, if you would rather it on our cream or white just ask.